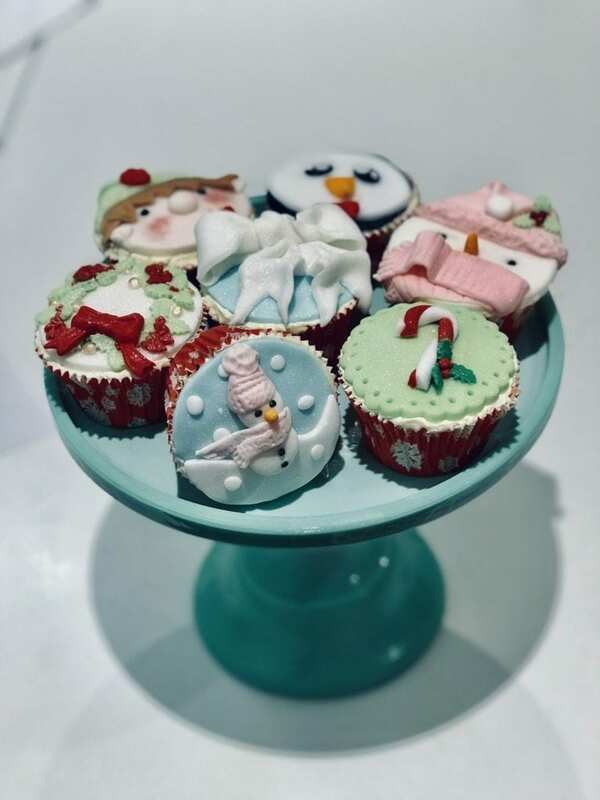 Spend a pleasurable morning creating Christmas cupcakes learn some simple fondant festive models, buttercream techniques and how to make pretty Christmas roses to adorn your cupcakes. Includes refreshments and 12 cupcakes to take home. Contact us to book your place.